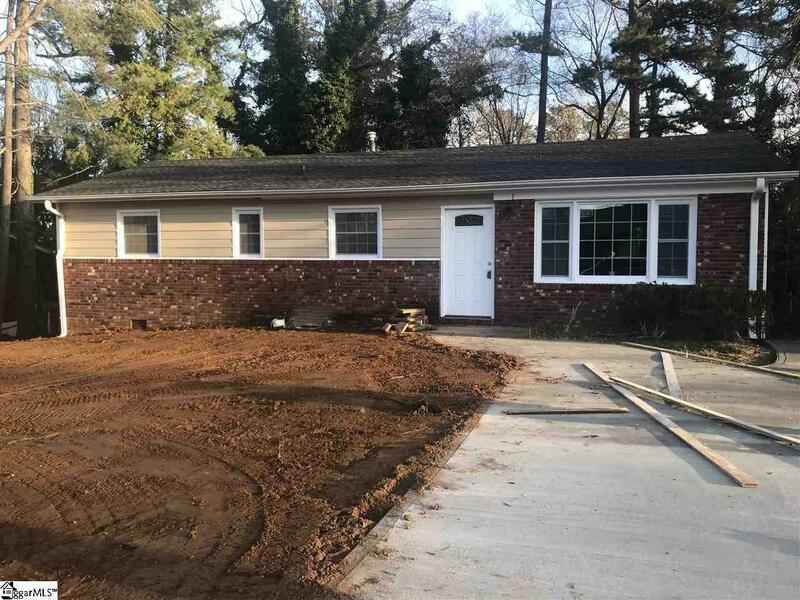 Newly renovated home located on 0.23 acres. 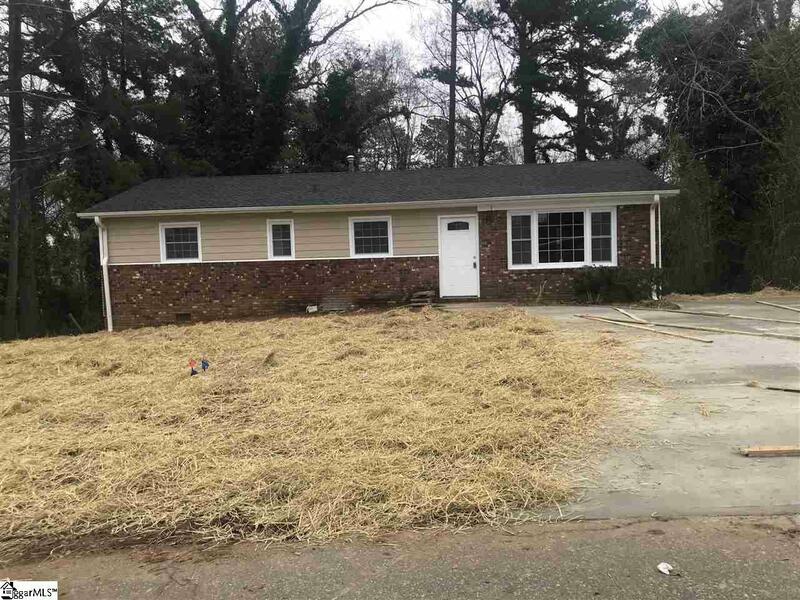 Do not miss this jewel located minutes from downtown.This home is convenient to the interstate and many restaurants and local schools. Three bedrooms with 1.5 bathrooms which have just been renovated. 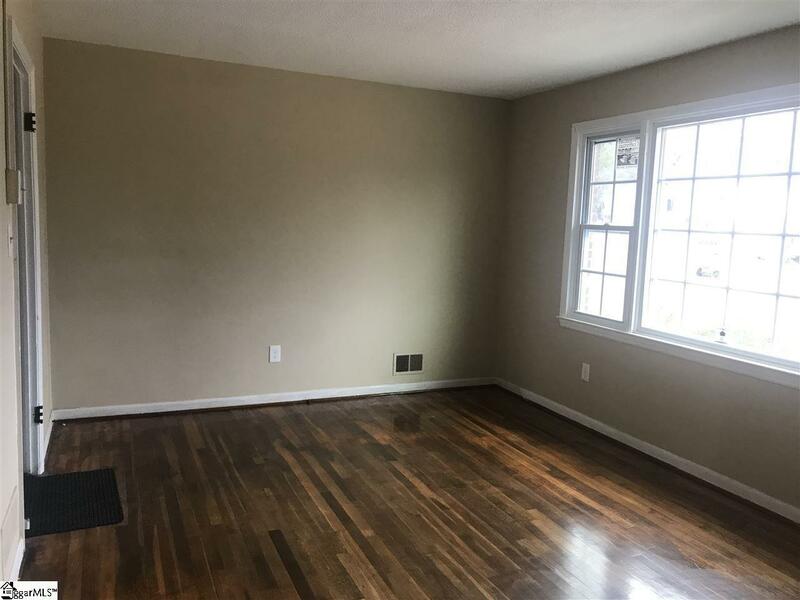 The kitchen has brand new stainless steel appliances, granite countertops, new cabinets and is entirely open to the Den and dining space. 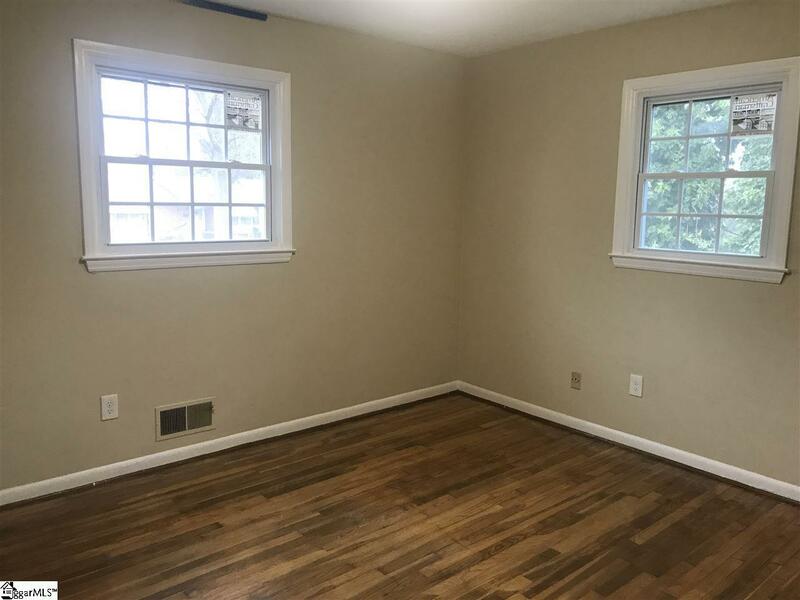 The hardwood floors have been beautifully refinished and all of the walls have a fresh coat of paint along with new windows and a new concrete driveway.